It is the month of love and Hamisa Mobetto wants DEE as a snack this Valentines day. She is very much aware Zari is the main dish, but would not hesitate having some of that love on Valentine's day and to her, it has to be Waka Waka all the way. And the message is, oh baby you should let me love you and not Zari. woman at the moment in the whole of East Africa. The mom of two who could not hide her excitement following the court's decision shared a video clip while gyrating on her baby daddy's 'Waka Waka' song that he did with American Rapper, Rick Ross. "Oh baby you should let me love you.." Is her favorite line off the Waka Waka song. In the clip which she captioned as; 'Mama Dee on Fire' Hamisa shows off her yellow long legs and maroon boots while doing the Waka Waka chorus, she wishes this was the song she featured in as a video vixen as opposed to Salome. 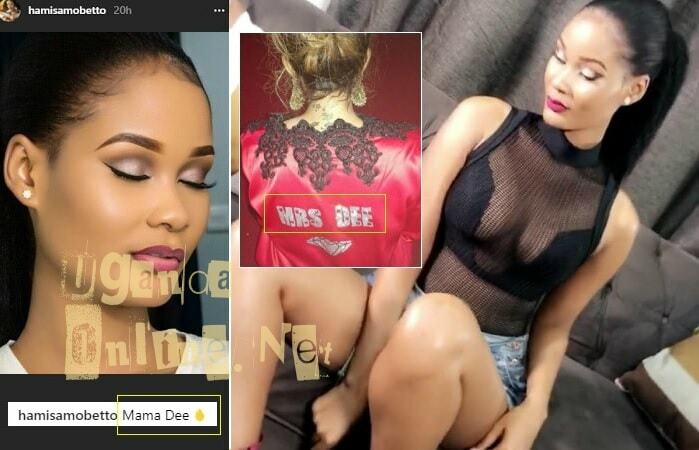 Diamond Platnumz is fondly referred to as DEE and now, Hamisa who has a son with the star is now referring to herself as Mama Dee. With two days to Valentine's day, MAMA DEE is already on fire and needs a piece of him as she communicates in the Waka Waka vid clip. 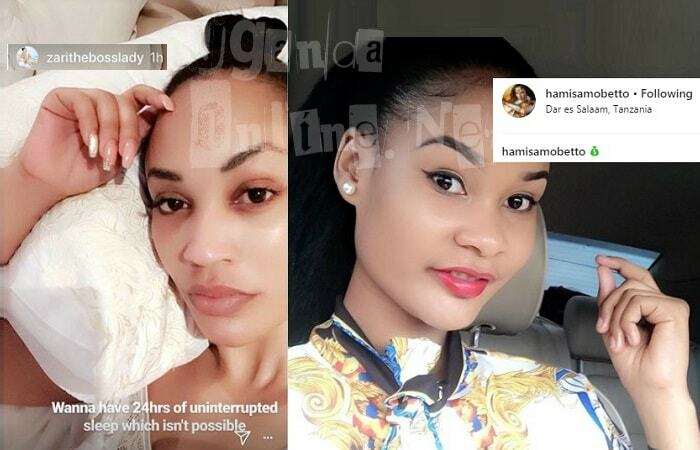 No doubt, Hamisa's excitement is as a result of the amount that court ordered Platnumz to pay her, but from what the Bongo flava star said after court that his pockets were not that big to afford the amount, we could easily see an out of court settlement of sorts with Hamisa settling as wife number 2 after all, Dee said that his religion allows him 4.